A poison centre or other medical professional should be consulted as soon as possible while flushing continues. Remove contact lenses before flushing. 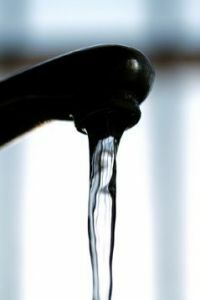 Use clean, room temperature water poured from a jug or bottle, or a low-pressure running tap or hose. Tilt the person's head onto one side. Carefully lift up the upper and lower eye-lids. Pour water continuously across the eye from the nose to the ear. If you are only flushing one eye, be careful not to get any product in the unaffected eye. An eye examination may be required to be performed at your Medical Center or Hospital.